Walk into this fabulously maintained first-floor unit in the Crescent at Worldgate community. 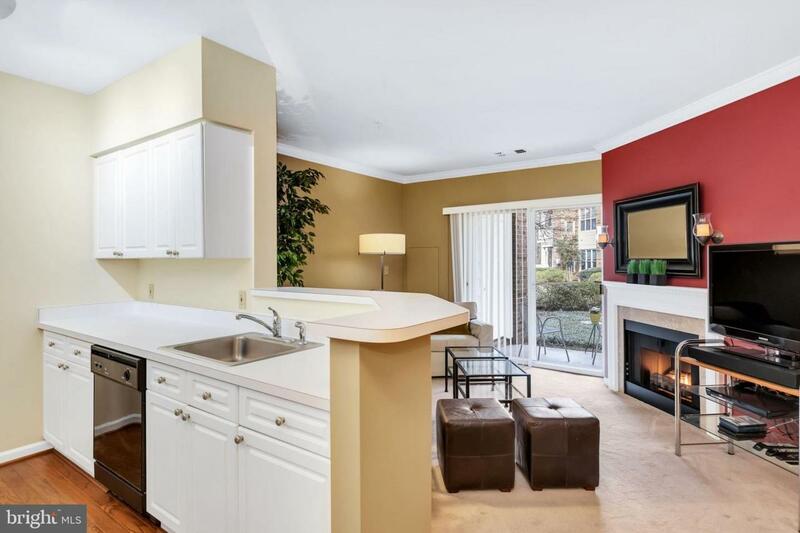 Crown molding throughout the dining and living spaces bring your eyes up to the 8ft-6inch high ceilings while the gas fireplace creates the perfect welcoming ambiance. 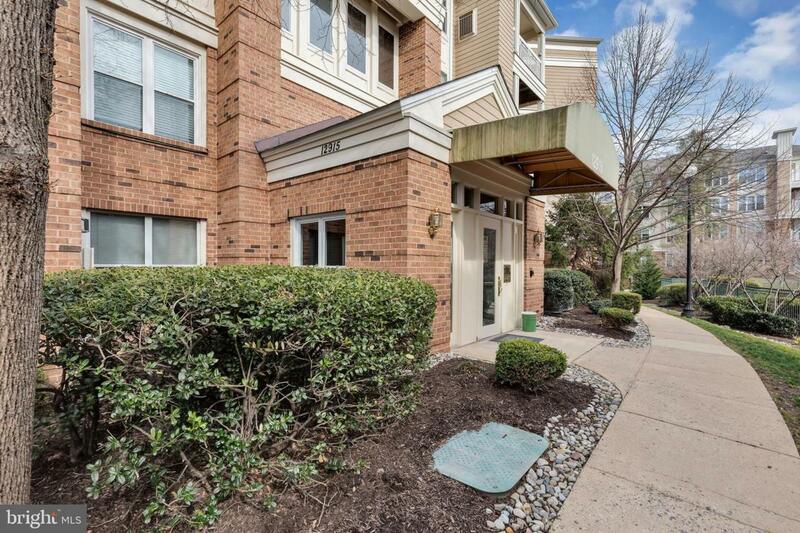 The unit overlooks a beautifully landscaped courtyard. 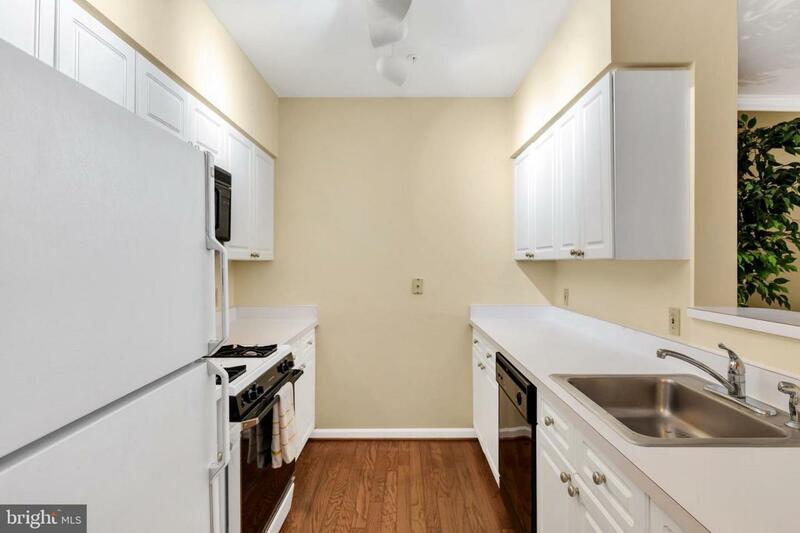 Avoid the snow shovel in the winter by parking in the gated, underground garage space that conveys with this unit. The Worldgate community has many amenities offered to residents including two outdoor pools with sundecks, a fitness center, and a private clubhouse with a great room for entertaining. Nearby is the Worldgate Centre with an AMC Worldgate movie theatre, restaurants, and shops. 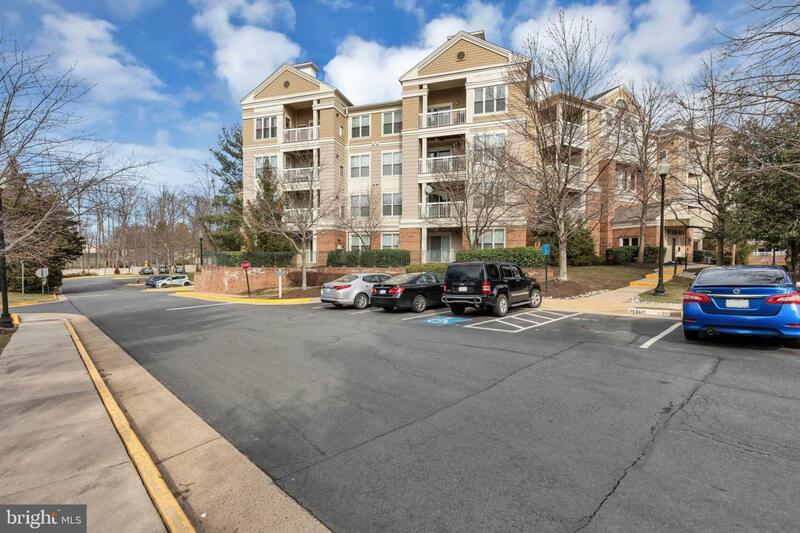 The community is adjacent to the Dulles Toll Road and just a few blocks from the almost completed Silver Line Monroe/Herndon Station. The seller is offering an AHS Home Warranty valued up to $505.00.